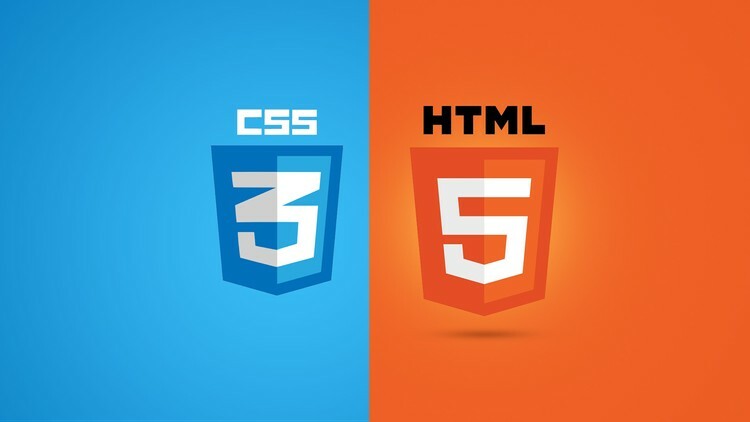 CSS3 Course In Hindi By LearnVern. CSS3 Tutorial Or CSS Tutorial At LearnVern Includes Everything You Will Require To Become A Master Designer And Developer For Free. As Web And HTML Pages Are Becoming More And More Popular, Knowing About The Recent Advancement In CSS3 Is Critical For Every Designer And Developer. Whether You Are Looking To Work With And Learn HTML Tutorial Or HTML5 Tutorial, You Will Require To Understand CSS And CSS3 To Make A Perfect Website. CSS3 Is The Newest Iteration Of CSS And Can Help You Be Upto Date With HTML CSS. The CSS Course At LearnVern Will Start At The Basics Of CSS, HTML, HTML5 And Take You Deep Into How To Implement Them In A Live Project Environment. Also Get Free Certificate Of Completion.